We will find the best caterer for all kinds of events (wedding, seminar, reception, birthday etc.). 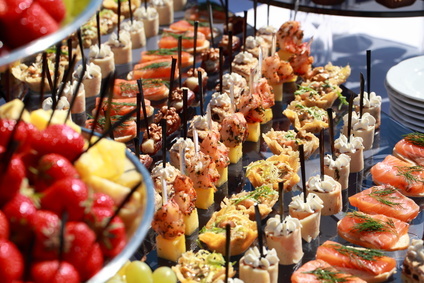 The Myconciergerie caterers are selected in a way of offering you the most suitable catering to your request to satisfy you, and your guests. We also support organic caterers to remain in our eco-friendly approach.